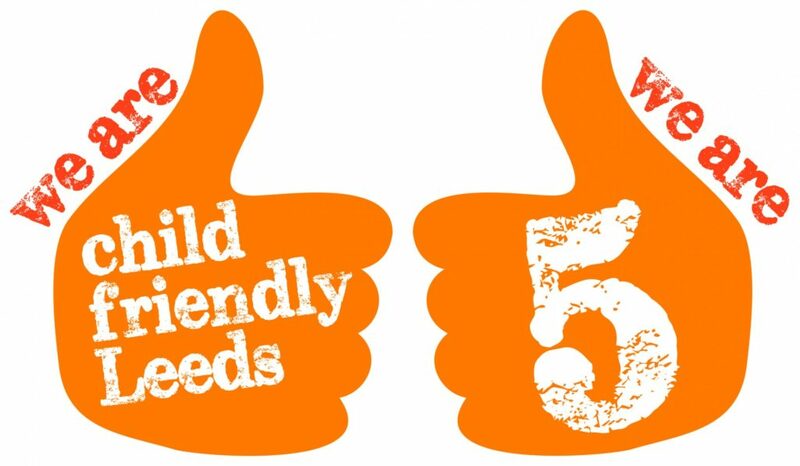 Adrian, Emily and James attended the 5th Child Friendly Leeds Awards on 1st February on behalf of Chapel FM. 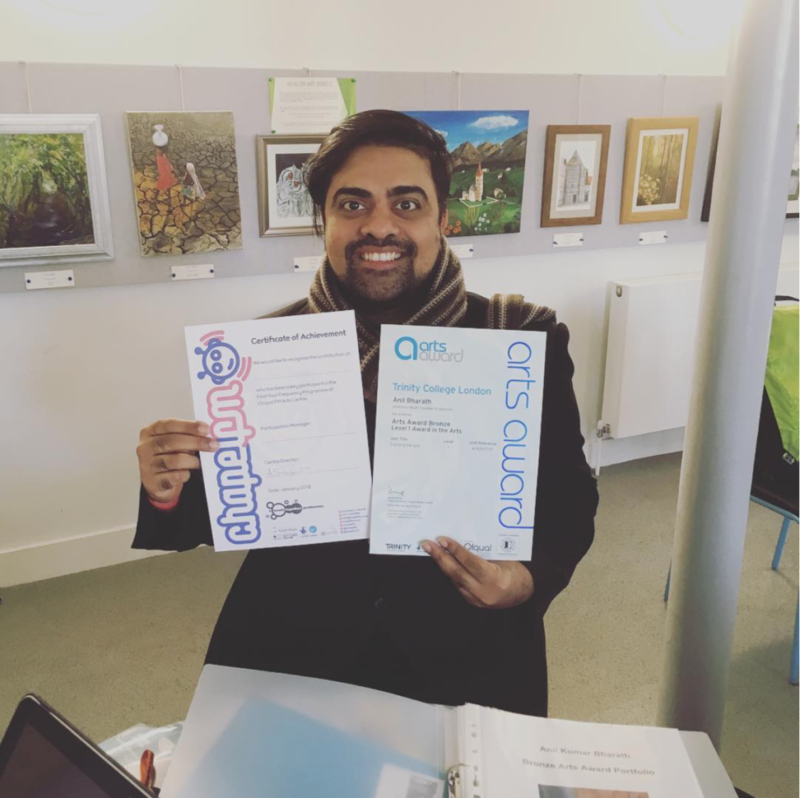 We are very proud to be able to tell you that that Chapel FM was judged to be best in the city for ‘Inspiring Creativity through Arts and Culture’ and we were only too happy to accept the Award. That comes hot on the heels of our selection as one of only ten ‘Arts Awards Good Practice Centres’ in the country and, in the same week, we received another batch of certificates from Trinity College London so that we are able to award another thirty four young people their Bronze Arts Awards qualifications. You can have a look at the nominations we received for the Award. 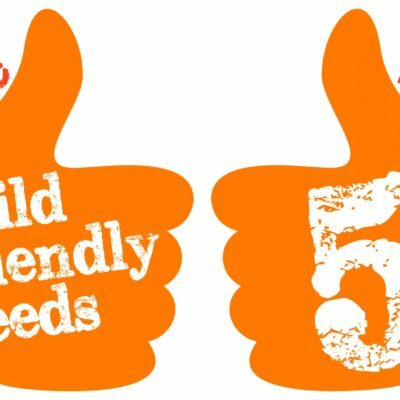 @Child Friendly Leeds‏ And our 2nd winner of #ChildFriendlyLeedsAwards 2018 is @ChapelFM a fantastic, inclusive community arts centre, radio station & performance space in east Leeds that inspires young people to achieve through the arts, music & technology. chapel_fm How good is that. 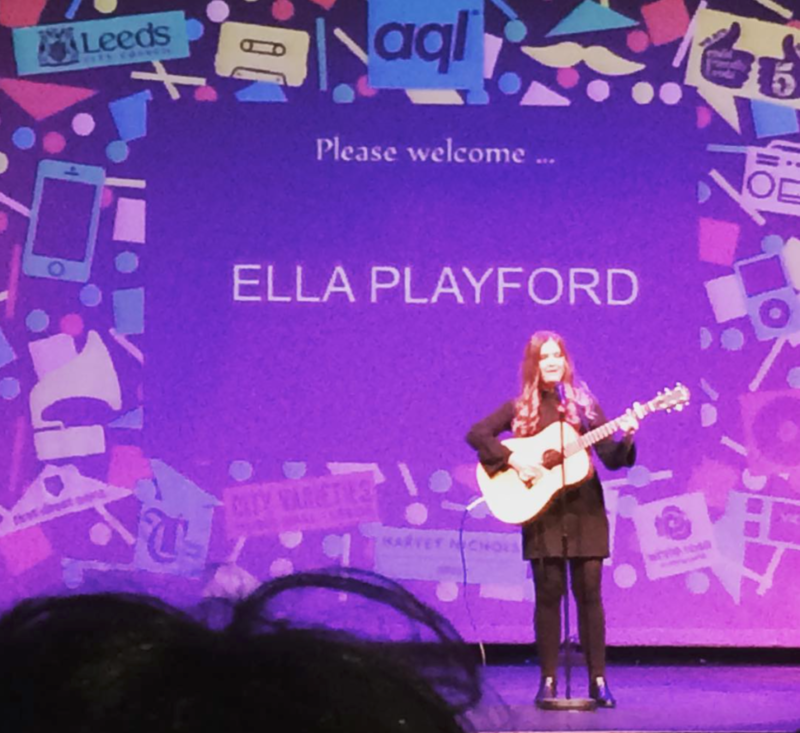 Just won #childfriendlyleedsawards for inspiring young people through creativity and the arts and then up next is the brilliant performer that is Ella Playford. 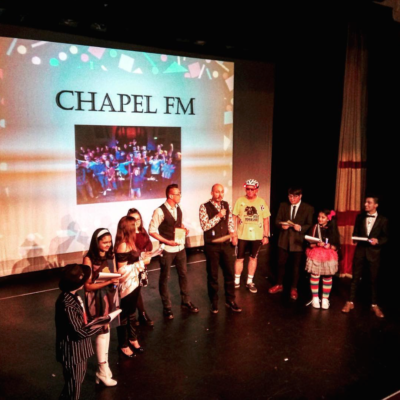 It’s a Chapel FM takeover! isaacgrinnell Congratulations. You really deserve it. discodani79 Well done guys! From all of us at Dance Floor 54! Chapel FM is an amazing part of East Leeds and I am proud to say I helped make it happen. It has given my community a voice. 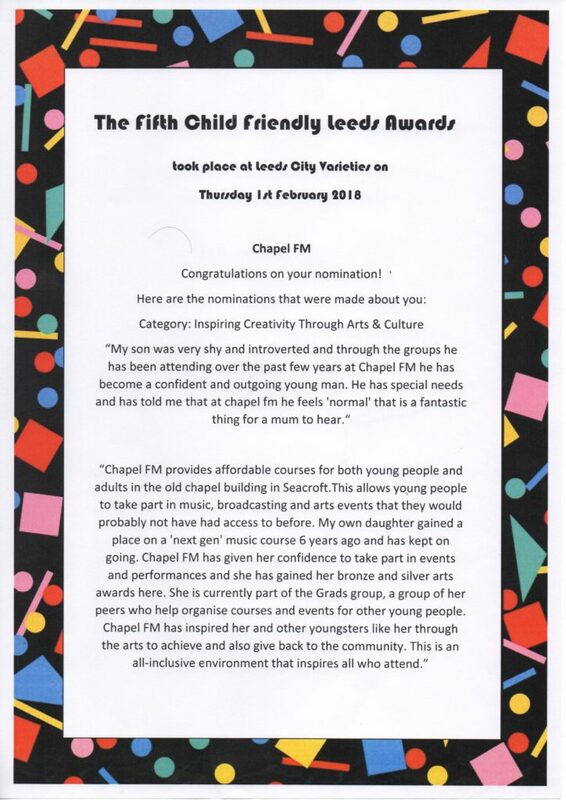 Chapel FM feels like a brilliantly creative community and everyone who I’ve been involved with is able to have their input into Leeds and the rest of the world. I tried out all aspects of broadcasting and I’ve ended up doing a bit of everything. I’m in the tech group, the broadcast group and I even help out serving coffee and cake to studio guests sometimes. Chapel FM is like school but more fun. In fact it’s like the best school ever! Thank you for the hope, energy and chance to make a difference to my life. RESPECT!